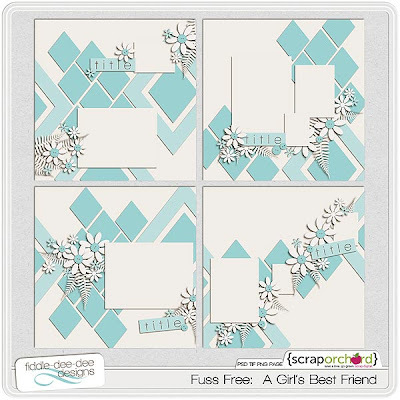 OK, OK, they're not REAL diamonds, but these awesome diamond paper shapes are a girl's best friend when it comes to making unique and fun layouts. Load your pages up with a variety of patterned and solid papers to create interesting backgrounds for your photos and elements. 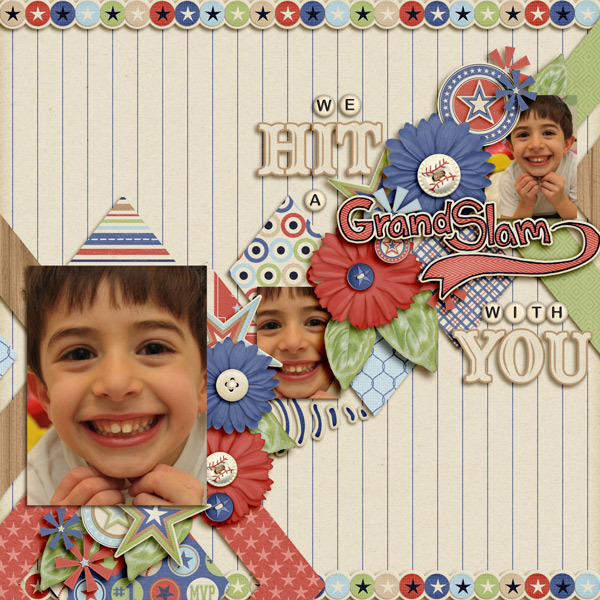 There's nothing sweeter than having a lot of fans, so I created this set of templates as a free gift for my Facebook fans in March 2012. 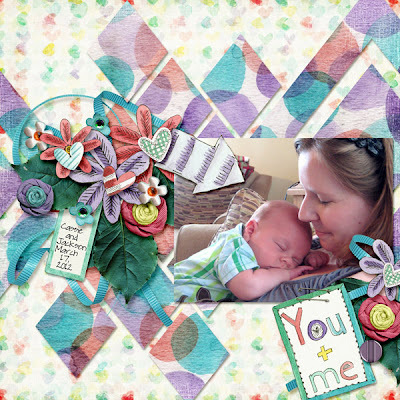 Now available in my store, you can add these templates to your stash and make your own sweeter than sweet pages for your memory albums. 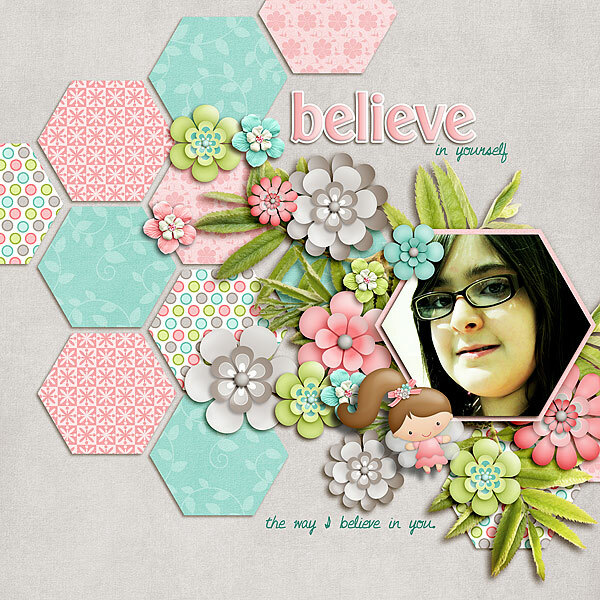 Filled with lots of hexagons, your photos and elements will be right at home atop these honeycomb shapes. 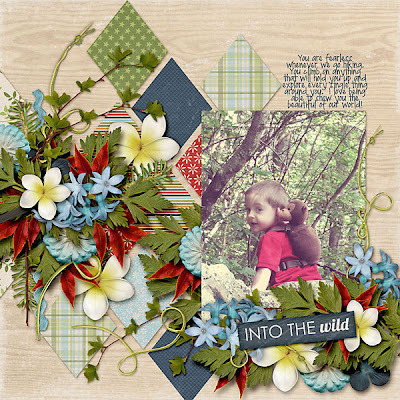 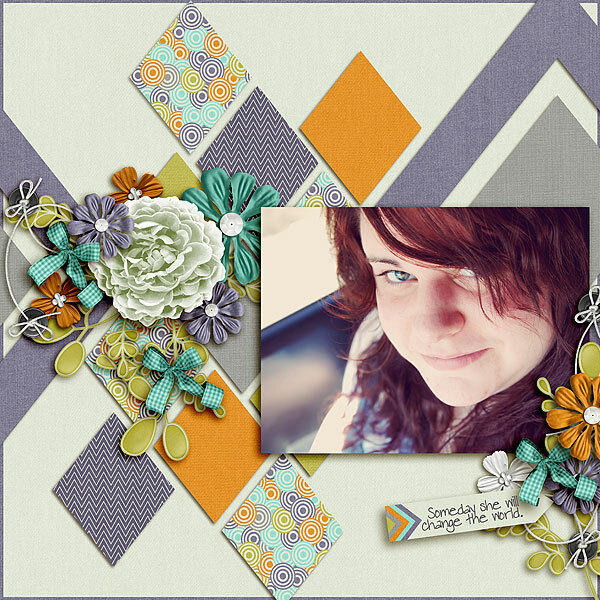 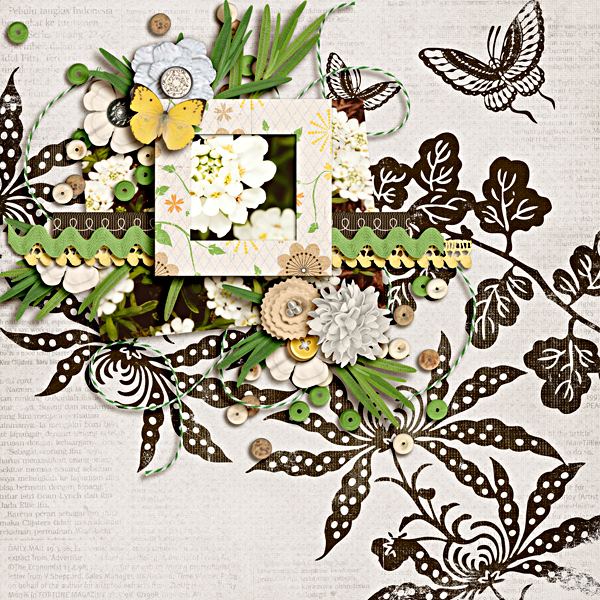 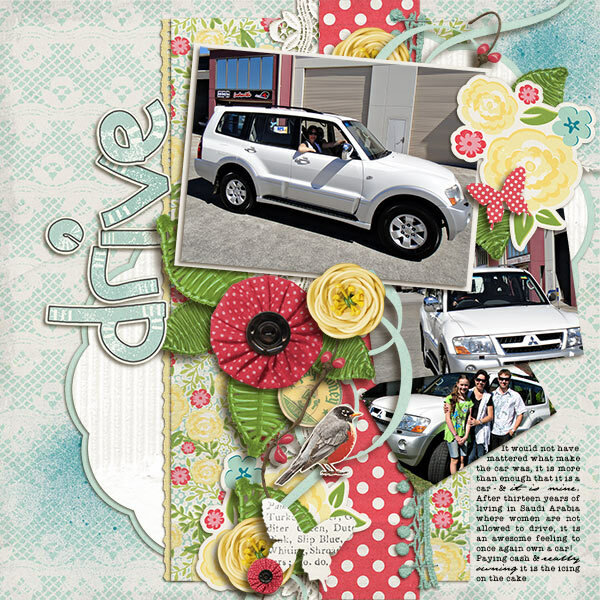 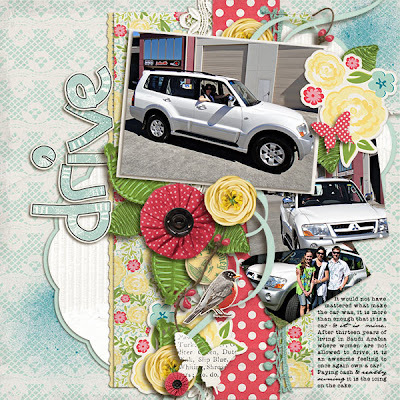 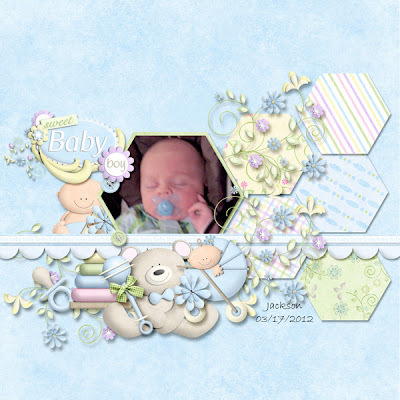 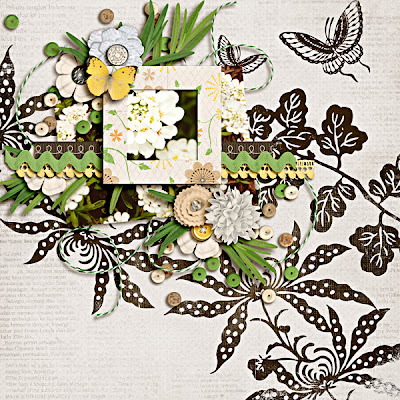 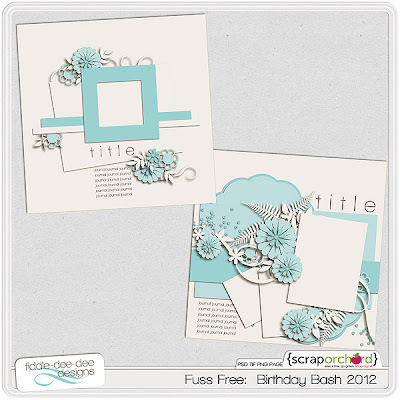 Created to help celebrate Scrap Orchard's Birthday this month, these two templates are an ideal way to enjoy your own birthdays or other celebrations. 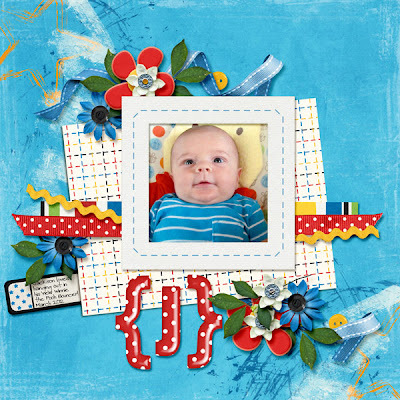 Enjoy 20% off these Fresh Fruit items ~ from April 5-12, 2012, if you purchase Fuss Free: A Girl's Best Friend, you'll get Fuss Free: Nothing Sweeter AND Fuss Free: Birthday Bash 2012 FREE! 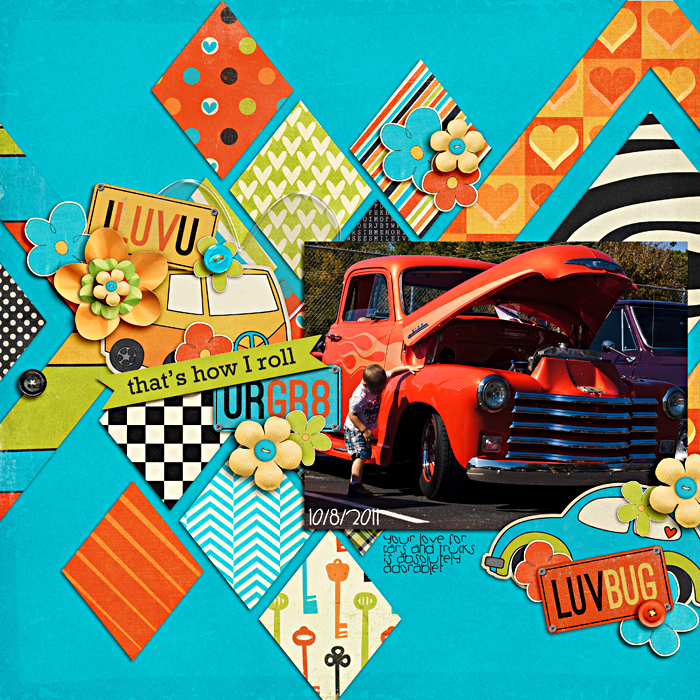 Thanks for stopping by and have a great week, y'all! 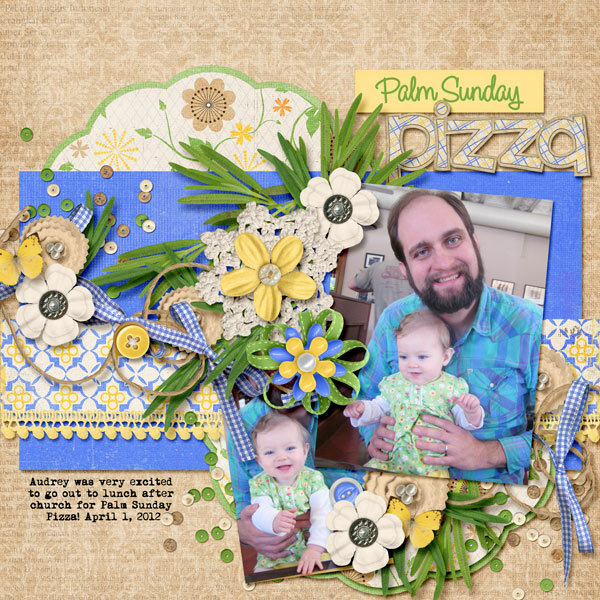 This weekend I'll be celebrating with my family having Easter dinner and an egg hunt! I hope you make special memories as well, and take time to scrap them!